Are you heading to Central or South America for some R&R? Be sure to protect yourself against the Zika virus! Pregnant moms take note: the virus has shown to increase the risk of birth defects in babies (congenital malformations). If you’re planning a trip to Central or South America, make sure you have travel insurance coverage for medical emergencies. Most importantly, take special precautions to protect against mosquito bites at your destination, since there isn’t a vaccine or medication to protect against the Zika virus. Avoid skin exposure and cover yourself using long-sleeved shirts, pants and socks – even during the day (Zika virus is transmitted by daytime mosquitos). 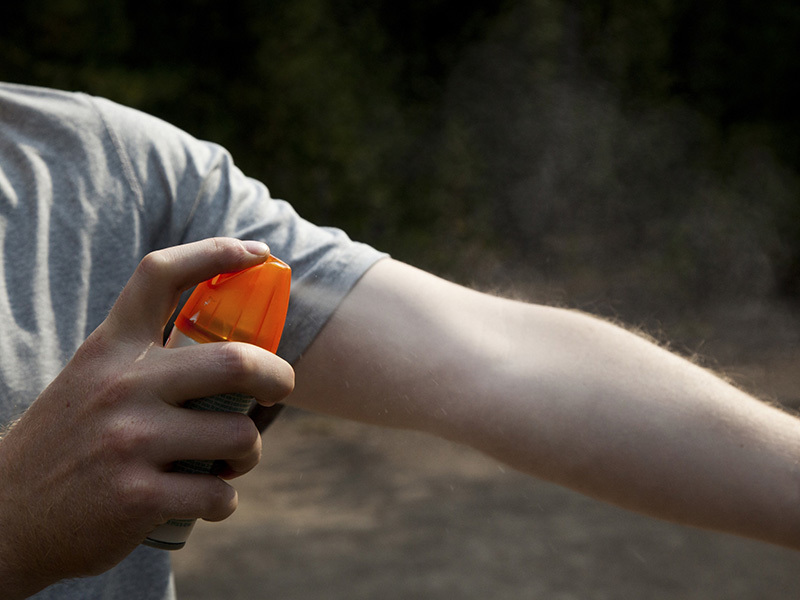 Remember to carry mosquito repellent that contains DEET and apply it every few hours, over your sunblock. Avoid areas with stagnant water or water holding containers where mosquitoes tend to breed. If you’re already travelling and submit a medical claim resulting from an unexpected sickness like Zika virus infection, you should be covered for treatment, subject to terms and conditions of the policy. Here’s what your comprehensive travel insurance plan should cover. If you have a Trip Cancellation/Interruption policy, you may qualify for benefits if a formal travel advisory is issued by the Canadian Government. This advisory must be in place between the time you purchased insurance and the time you’re scheduled to depart on your trip. The advisory must still be in place at the time of scheduled departure. Visit the Government of Canada’s website for latest advisory status.